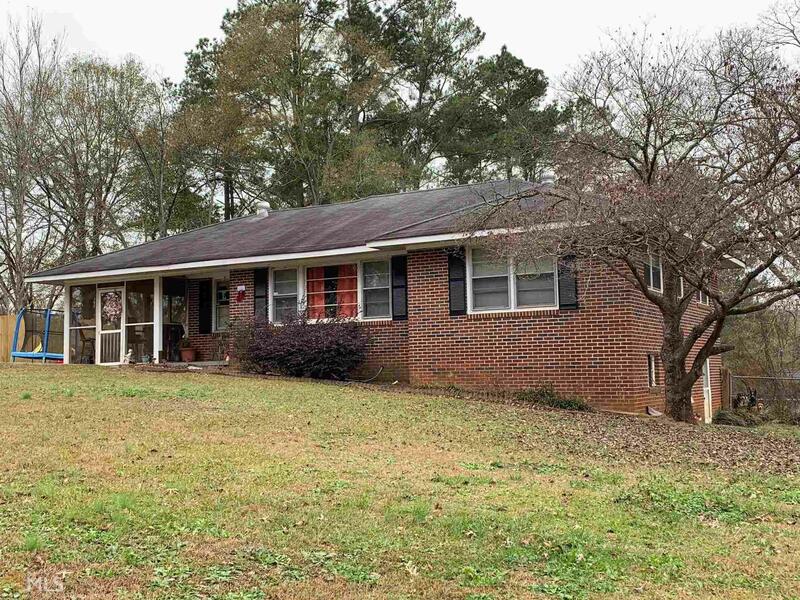 Cute brick ranch ready for new owner. Located close to town located off of Benson St., fenced in back yards for kids and pets, stainless appliances, retro pink tile bathroom and laminate flooring throughout. Storage underneath.